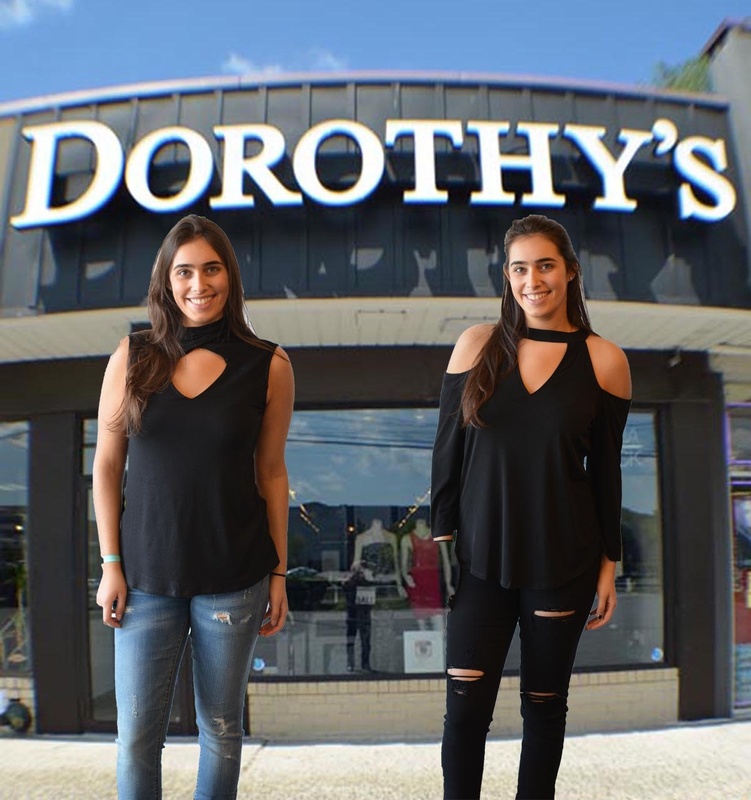 Whether you're a guest at that Bar/Bat Mitzvah, Sweet Sixteen, After Prom, Wedding or just preparing for that special night out DOROTHY'S-A Unique Fashion Experience has you covered with the perfect dress or outfit. Our experienced fashion consultants are always ready to give you that perfect signature look and always at the best prices in town. It's like having your own personal shopper at no extra cost. Selection, Price, Individual Assistance....Why would you ever go anywhere else for all your dress/clubwear needs??? No matter what your needs DOROTHY'S has the perfect outfit at the best price in town....Selection, Price and Personal Service...Why would you ever go anywhere else?